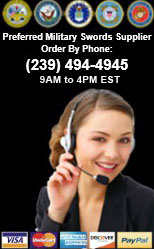 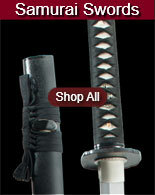 Knives for Sale include popular items from top name manufacturers like Cold Steel, Kizlyar Supreme and Kabar. 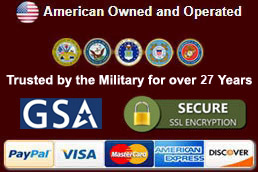 Special Forces and US Military, Army and Marine knives are available in a variety of designs. 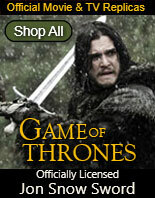 Officially licensed movie knives from Rambo and The Expendables films are all available. 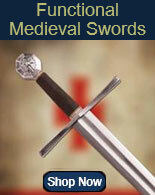 Buy all kinds of blades from survival knives to medieval daggers all on sale now.